As a matter of fact, you don’t need much to generate cool timbres. In essence, often times the effect itself creates the sound, especially at drastic settings. Today, I will show you how I created an alien-like sound effect from a short, low fidelity recording of someone typing on the keyboard. 1) Firstly, record some audio. It could be anything. In fact, the noisier the better – more content to mangle. Don’t worry about getting a good level or bandwidth. 2) Then, use Pitch and Time Stretch. A lot of cool artifacts will come simply from this step, especially on lite processing algorithms. Try drastically shifting the audio and bringing up the gain. Also try stretching/pitch shifting individual snippets further. 4) In addition, cut it up and make a composite using only the snippets you like. Create fades and cross-fades as you see fit. Try reversing some of the snippets. 5) Now, create a return track and drop a bit crusher on it. Bring up the send level for the sound effect to this return and solo it. You should only hear bit crushed sound with it soloed. Bounce the return track and delete it (if you want). Then, edit and adjust the position of the bit crushed copy to your liking. 6) Furthermore, drop a delay on a return track and repeat step 5 but with the delay. Experiment with cutting up the delayed block, reversing, panning and rearranging it before mixing it back in with the dry sound. 7) Put some creative effect after the delay to modulate the pitch of affected signal. I used Mfreqshifter from Melda and automated the frequency parameter. 8) What is more, drop a reverb on a return track and repeat step 5/6 but with the reverb. Additionally, capture the wet sound, edit it, rearrange it, and mix it with the dry sound. Try doing some stereo widening after the reverb too. 9) Drop another creative effect onto the signal change. I used Melda‘s frequency shifter again except, this time, I automated the sync rate. Consequently, this produced some neat artifactual content which I blended into the tail of the sound. 10) Also, use some generative effect like a resonator, exciter, or crystallizer to add some harmonically related content to the signal. Consequently, I used the Crystallizer from Sound Toys. 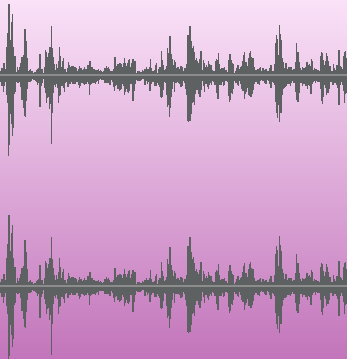 11) Now that you have the timbre you want, you can edit and rearrange and cross-fade it however you please. 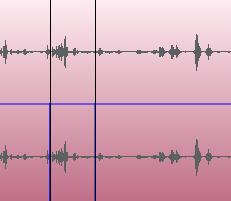 I ended up cutting the introductory sweep of the sound and moving it a little later, to the tail of the sound. 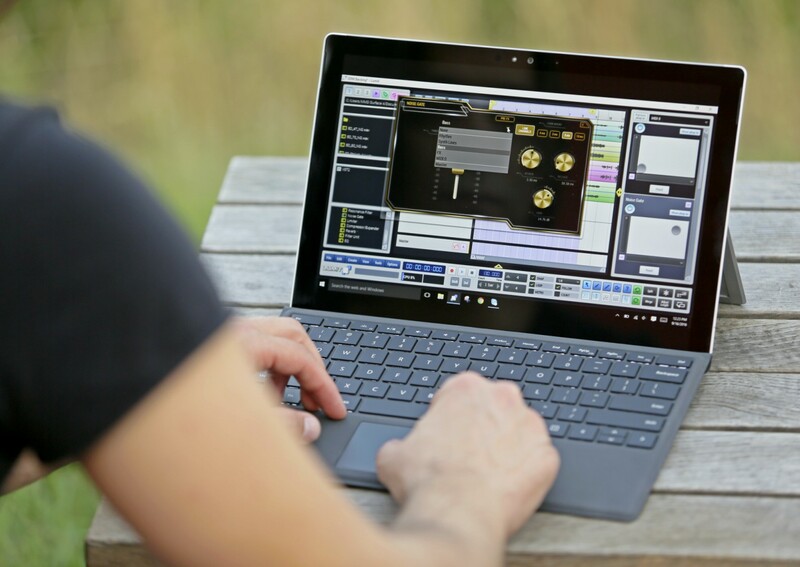 Consider using some gain or compression – but don’t feel obligated to.